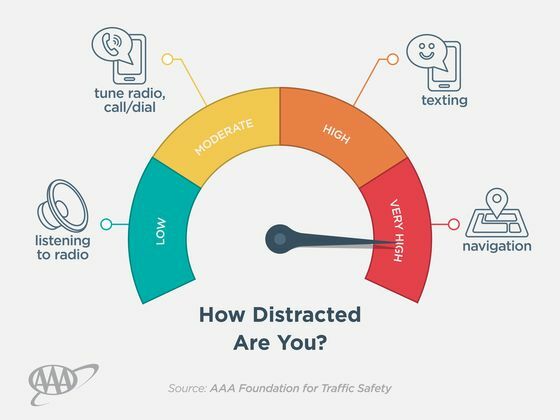 “Drivers want technology that is safe and easy to use, but many of the features added to infotainment systems today have resulted in overly complex and sometimes frustrating user experiences for drivers,” said Pat Moody, manager of public affairs for AAA Northern New England. “AAA has met with interested auto manufacturers and suppliers to discuss our findings. We welcome the opportunity to meet with other interested parties to discuss the report’s recommendations and ways to mitigate driver distraction,” added Moody.